Uveitis is inflammation of the uvea, the middle layers of your eye including the iris, ciliary body and choroid. Because the uvea is made of blood vessels that nourish the eye and retina, it is important that any symptom of uveitis not be ignored. 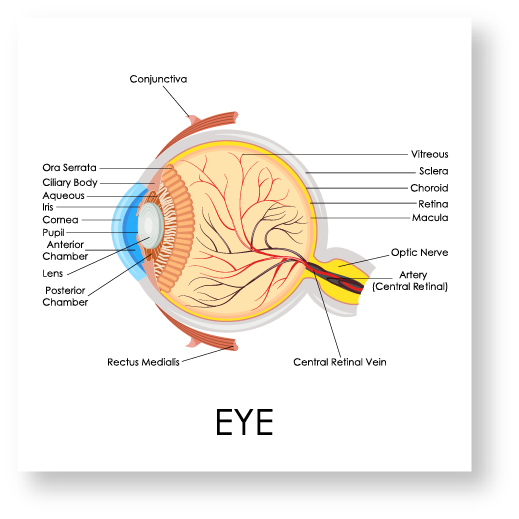 Anterior Uveitis (Iritis) affects the front of your eye. This is the most common type of uveitis. Anterior Uveitis (Iritis) usually develops suddenly and may last six to eight weeks. Some types of anterior uveitis can be chronic or recurrent. Pain and light sensitivity are the main symptoms. Pars planitis or posterior uveitis, is inflammation in the back of the eye. Pars planitis can be acute lasting only a few weeks to a more chronic condition ongoing for years. Blurred vision is the main symptom. If you or someone you know is experiencing blurred vision, eye pain or light sensitivity, please call our office at 281-890-1784 or contact us online to schedule an appointment with our doctors.